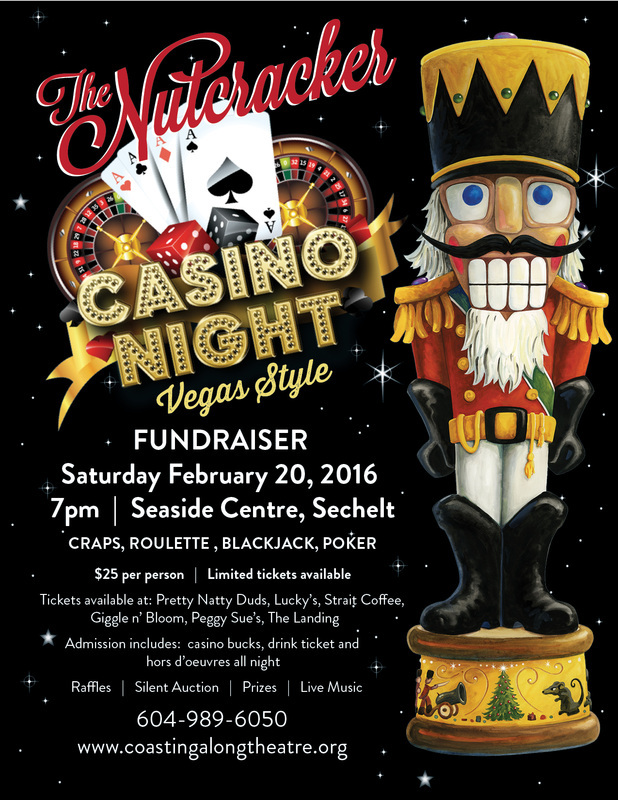 Thank you all for making the Vegas Style Casino Night - "more fun than one should ever be allowed to have!" We raised over $9,000 and had an electric night! Thank you Gibson's Party Rentals and Casino Royale Rentals for making the night extra special! for your donations to our Raffle and Silent Auction!